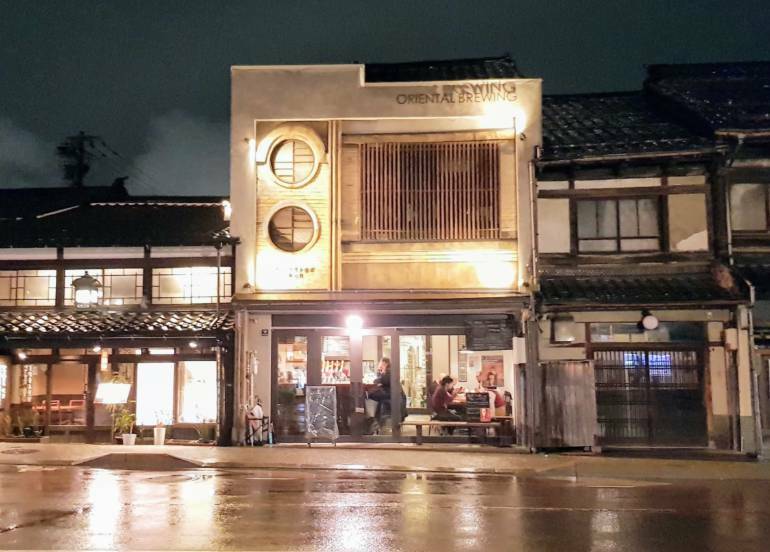 Located just across the road from the Higashiyama Higashi Chaya district, Oriental Brewing is a brew pub serving a mix of tasty craft beers brewed onsite along with a selection of beers from Kanazawa and the rest of Japan. 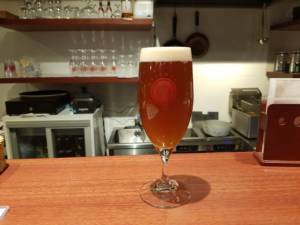 Beers are ¥700 to ¥800 for a 350ml glass. If you’re unsure about your order, you can ask for tasters before ordering a whole glass. 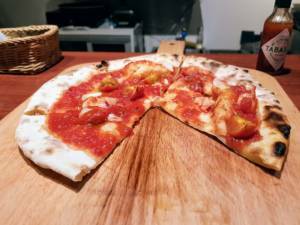 In addition to the beer, there is a selection of authentic Napoli style pizza from ¥900 to ¥1,350 along with various sides from edamame to “beer yeast fries”. Staff are friendly and can communicate in English. 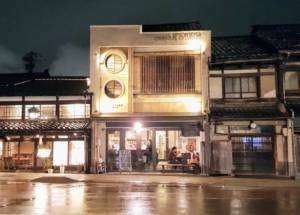 The bar tends to attract lots of tourists who are passing through Kanazawa and looking for a craft beer fix. 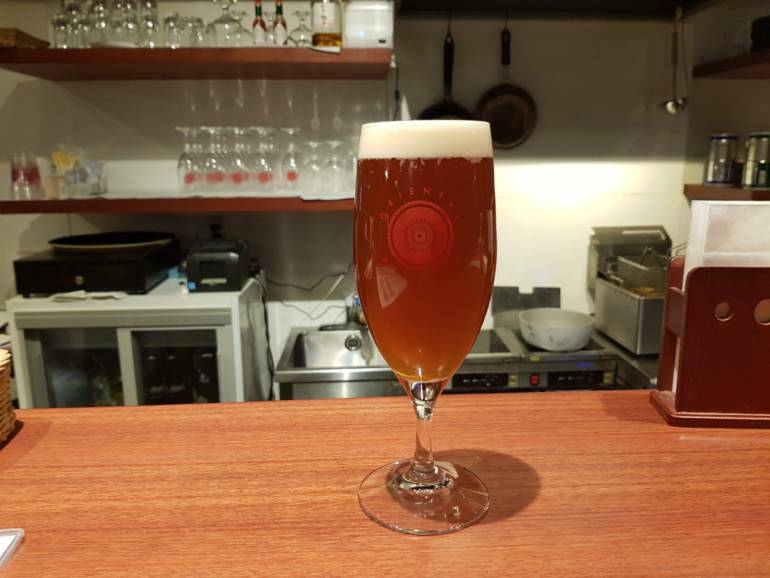 There is another branch of Oriental Brewing in Kohrinbo that doesn’t have a brewery attached.